Coming by end of 2016! 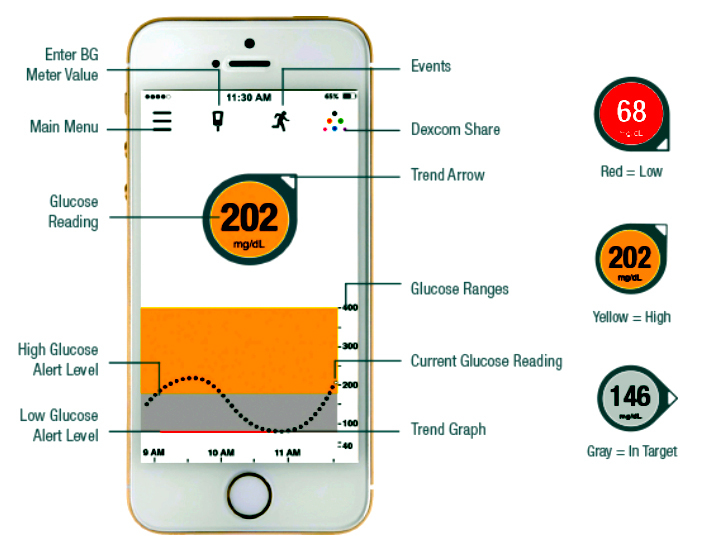 Look for a sleek color touchscreen but don’t hold your breath … not yet integrated with the Dexcom G5. 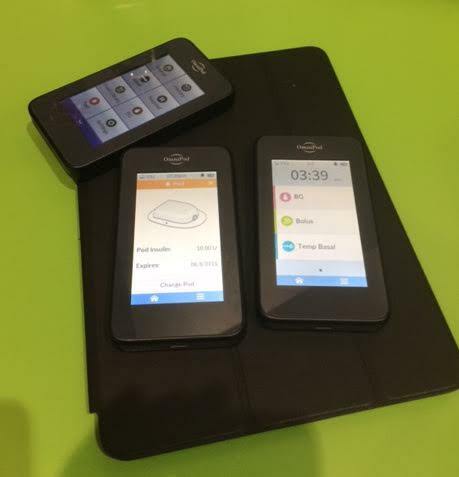 Libre is a factory-calibrated flash system which displays glucose readings when scanned by a small, handheld device. 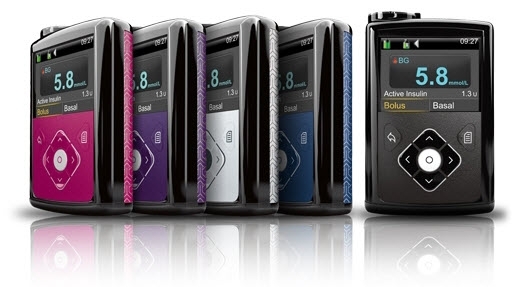 This model includes their Low Glucose Suspend feature plus a predictive LGS feature, bundled in a new color user interface, new buttons and a new orientation (more like a smartphone). The G6 supposedly does not require calibration (maybe not by year end) and they are also introducing a new insertion device. No name yet but this is a newer, speedier version of Novolog which contains a short-acting insulin and 2 excipients (a vitamin and an amino acid) to increase the initial absorption rate. 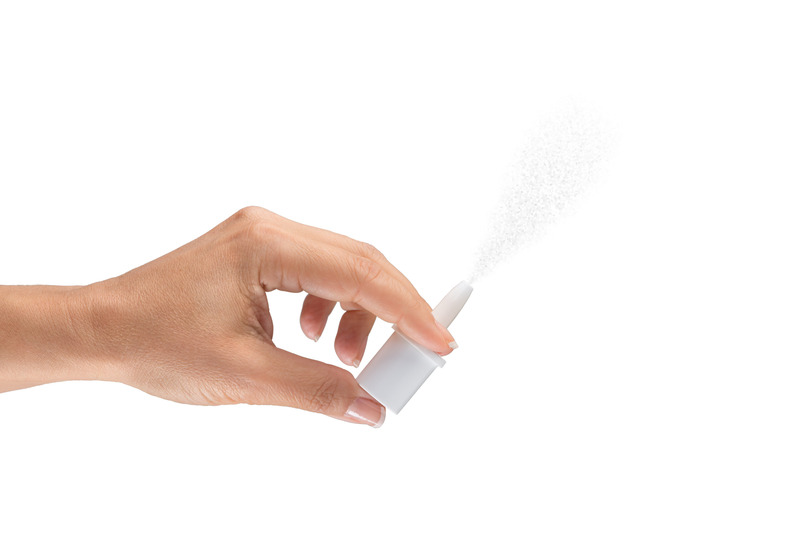 Finally, a nasal delivery of glucagon which they claim is easy to carry, easy to dose, easy to implement and fairly fool-proof. Eli Lilly’s Basaglar, which is a new form of Glargine. That’s it in a nutshell. Bring on 2016!